Business management company Prager Metis has acquired the Southern England and South Wales-centric Media and Entertainment business of Ling Phipp. Serving UK clients since 1974, Ling Phipp is a general accountancy and taxation practice with an expertise across a range of specialised areas. The acquisition, which was concluded on 31 August 2018, will see Ling Phipp partner Paul Turner join forces with Prager Metis. 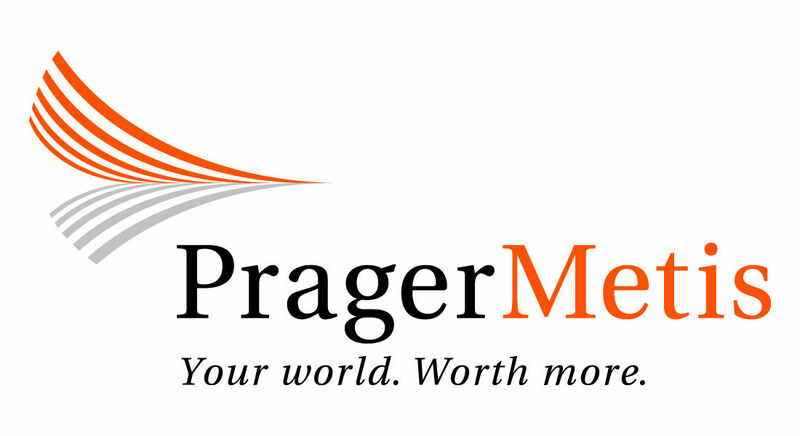 Headquartered in New York City, Prager Metis International runs offices in Europe, North America, and Asia. “Having previously worked with Paul for over ten years and provided specialist tax advice to a number of his clients we are really excited that Paul is working with us,” says Mark Boomla, Managing Partner of the Prager Metis London office. Paul Turner added: “We are delighted for our Media and Entertainment business based in Southern England and South Wales to be joining forces with Prager Metis. “Prager Metis is a well-known and respected firm of chartered accountants and, although somewhat larger than us, they have a similar client base and ethos and have specialised and substantial technical resources.